Last night, a record number of women were elected meaning we now have more female MPs than ever before: at least 166. That’s a 30% share of seats, which whilst still isn’t an accurate representation of the UK’s gender divide – we need 325 seats for that – is a few steps closer to it. The figures are significant when compared to 2010’s General Election when 147 women were elected and only occupied 23% of seats, a statistic that provoked a ‘Woman to Woman’ pink bus from Labour as the main parties finally acknowledged our frustrations at Parliament’s skewed gender-divide. For many, the dye was cast during the televised debates when three women group-hugged on a new levelled platform, whilst Ed Miliband looked on: Nicola Sturgeon of SNP, Natalie Bennett of the Green Party and Leanne Wood of Plaid Cymru. We finally got a glimpse of how politics should be: a 50:50 divide. Regardless of political belief, last night was a significant night for women and, perhaps, the start of real change in Parliament after so many decades of underrepresentation and inequality. 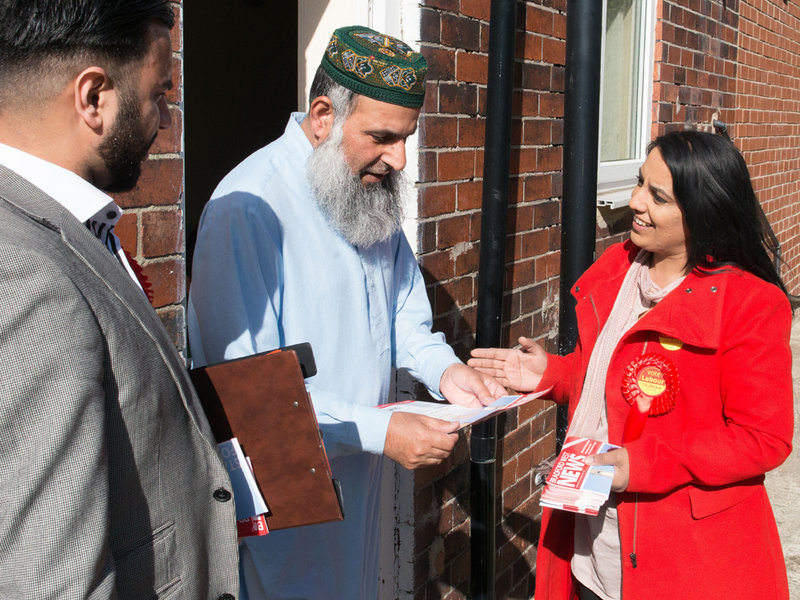 Mental health campaigner, Naz, has dominated the headlines over the last few months as Labour candidate – and is now elected Labour MP for Bradford West ousting George Galloway from his seat. Writing openly about her reasons for standing, she told the story of her mother – a victim of domestic violence who was imprisoned for killing the man who abused her – in addition to revealing her own forced marriage at the age of 15. The youngest MP to be elected since 1667, it’s worth remembering that Mhairi is a 20-year-old University of Glasgow student. Well, she was. She’s now also an elected SNP MP, with a 27% swing in her favour, putting an end to 70 years of Labour dominance in Paisley and Renfrewshire South. 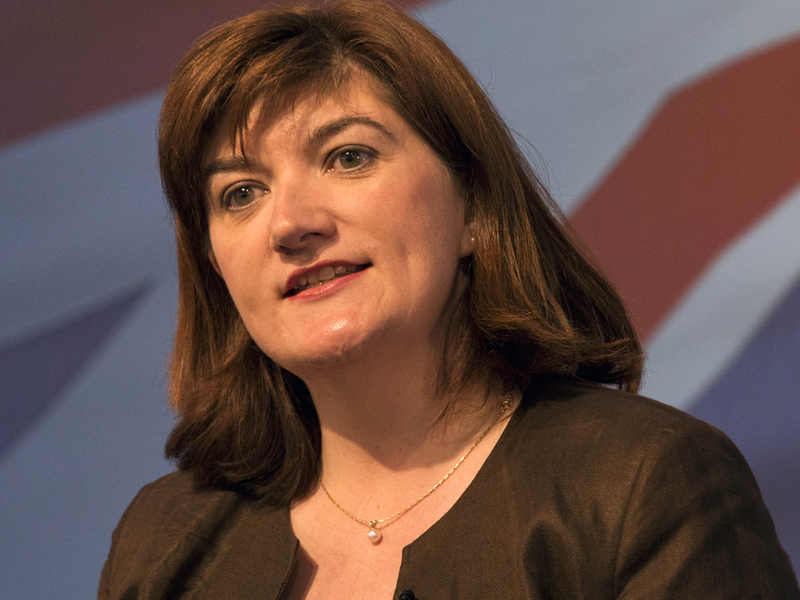 Education Secretary Nicky Morgan actually increased her majority in Loughborough last night,winning 26,000 votes – that’s a whopping 50% of the total votes. She’s battled Twitter trolls alongside Caroline Criado-Perez and last night she brought in a landslide victory for the Labour party in Walthamstow. 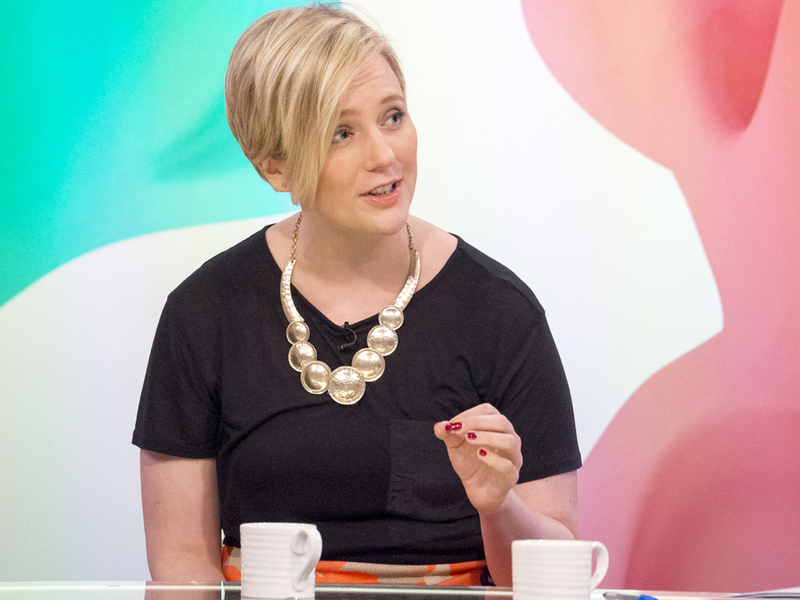 A regular spokesperson for women’s rights, she publicly supported the ‘No More Page 3’ campaign recently. Kristen put an end to 20 years Labour rule in East Renfrewshire boasting an SNP majority of 23,564 votes to Labour’s 19,295.